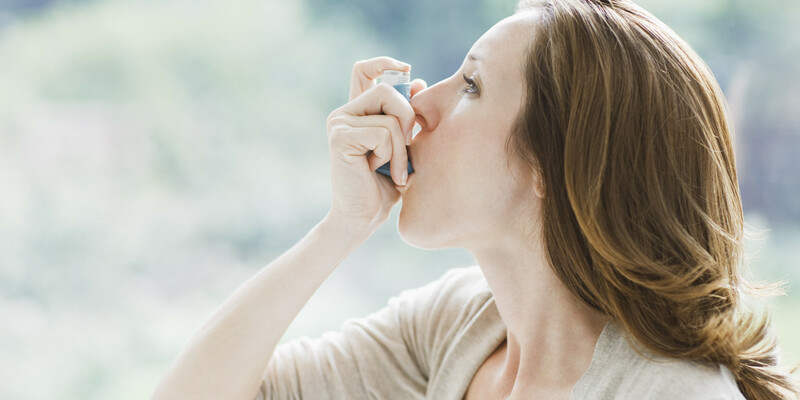 London – Scientists and researchers from Cardiff University and Kings College London believe that they have found the cause of asthma and a cure for the same could be available in five years’ time. “There are almost 500,000 people suffering from the chronic inflammatory disease, and this discovery could be life-changing for them,” the Asthma Society of Ireland said. Scientists did not know what triggered asthma even though they knew it is initiated by inflammation of the small tubes that transmit air in and out of the lungs. To reach their findings, the team of researchers used mouse models of asthma and human airway tissue from both asthmatic and non-asthmatic people. They were able to identify the cells that cause the airways to narrow when triggered by any kind irritants the likes of allergens, cigarette smoke, and car fumes. Currently, calcilytics drug that is used to treat the bone disease can be used to deactivate the cells affecting the airways. However, scientists remain hopeful asthmatics will in future be able to take the drug to prevent an attack ever happening which will also bring to an end the constant use of an inhaler. “The findings are exciting. We could be in a position to treat patients and possibly stop asthma from happening in five years’ time from now”, a professor at the Cardiff University School of Biosciences, Daniela Riccardi said. Nevertheless, Riccardi says that they still need more funds to define the effectiveness of calcilytic drugs in treating asthmas while Researchers now have a unique opportunity to re-purpose on these drugs. However, patients are still advised to keep away from triggers and make use of preventer medications frequently to uphold the control of their asthmatic condition. Steroid-resistant and influenza-exacerbated asthma are the most difficult to treat. Ireland will be the biggest beneficially if this research proves successful. It has the fourth highest occurrence of asthma per capita in the world with 470,000 asthma sufferers.